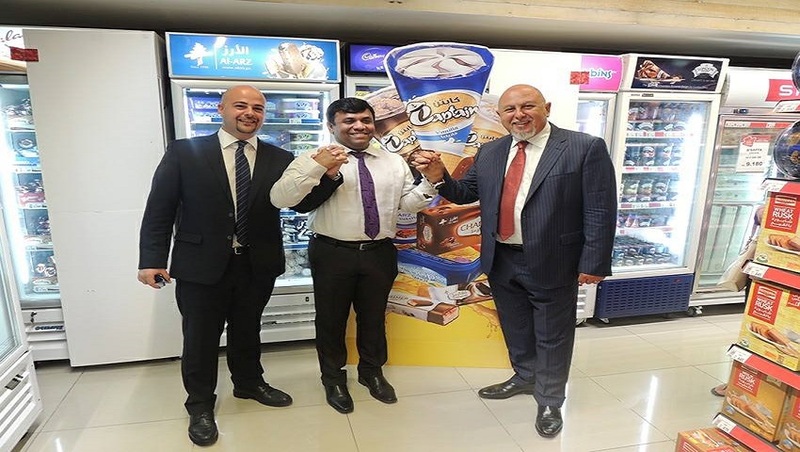 Muscat - In a constant endeavour to provide the best retail products and services to customers, SPAR Oman has launched Al Arz Ice Cream. 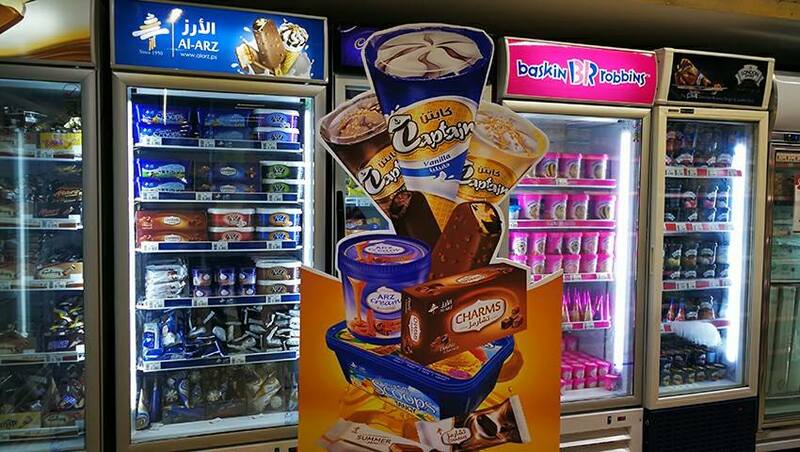 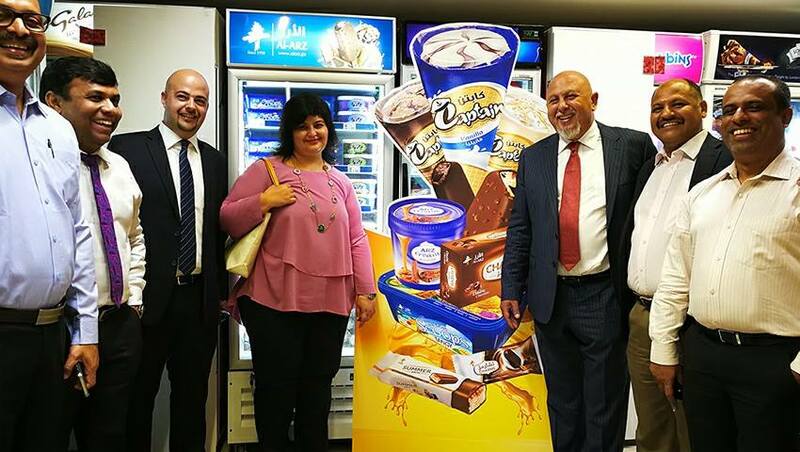 A popular brand in Palestine and Jordan, the ice cream will now be exclusively available at all SPAR outlets across Oman. 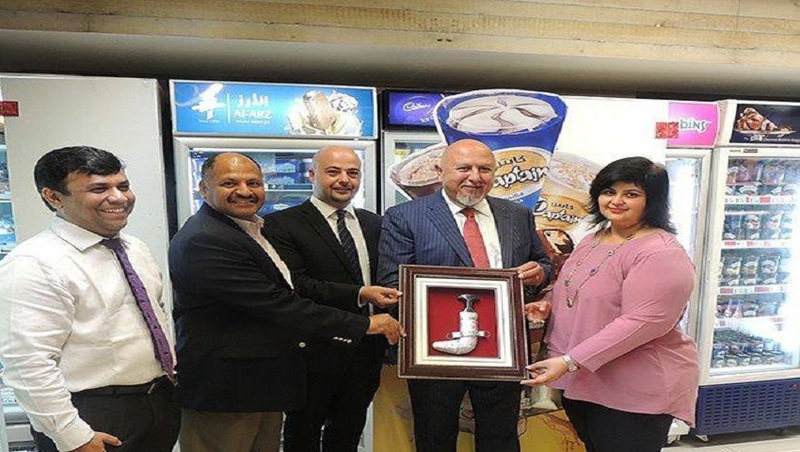 The brand was officially unveiled at SPAR, Madinat as Sultan Qaboos in the presence of Zahi Anabtawi, chairman, Al Arz Ice Cream Co Ltd and SPAR Oman management team. 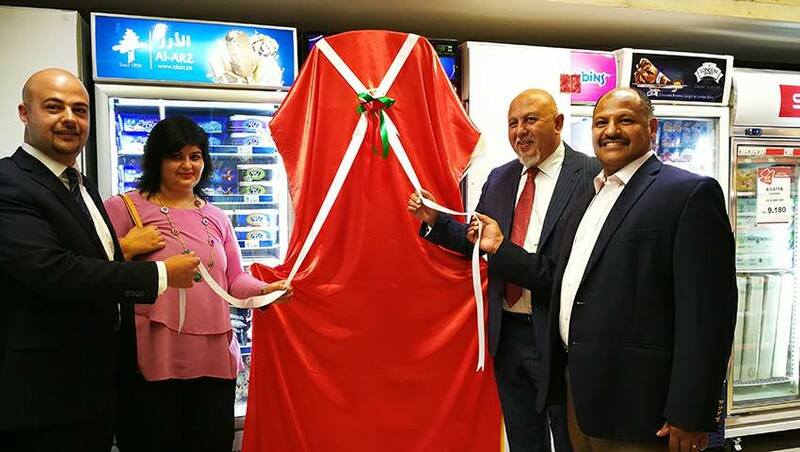 Commenting on the new launch, Devendra Kumar, general manager at SPAR Oman, said, “At SPAR, we always look for opportunities to bring in the best products from all across the globe. 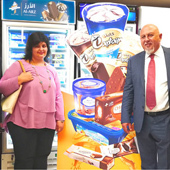 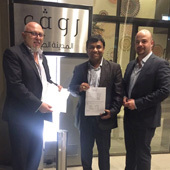 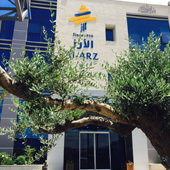 Bringing Al Arz Ice Cream to Oman is one such example of our efforts.” Anabtawi said, “We are extremely excited about the launch and are sure that the people of the sultanate will enjoy every scoop of this ice cream.” He also added that Al Arz Ice Cream has been trusted for its quality for over 50 years and will add to the variety that is already available at all SPAR Oman outlets across the country.